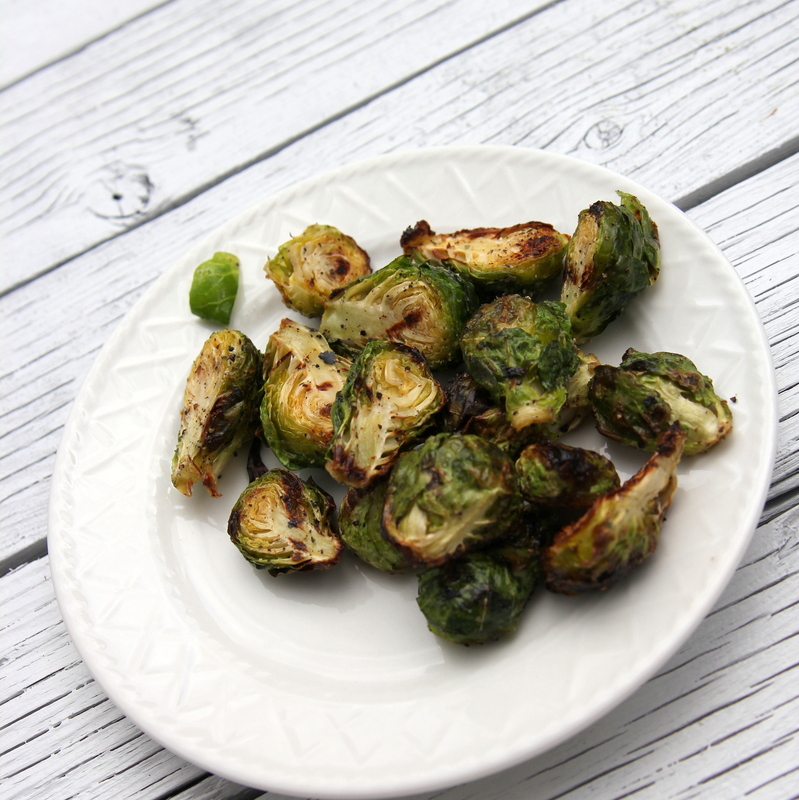 I am one of ‘those people’ that really, truly love brussel sprouts. Love them. 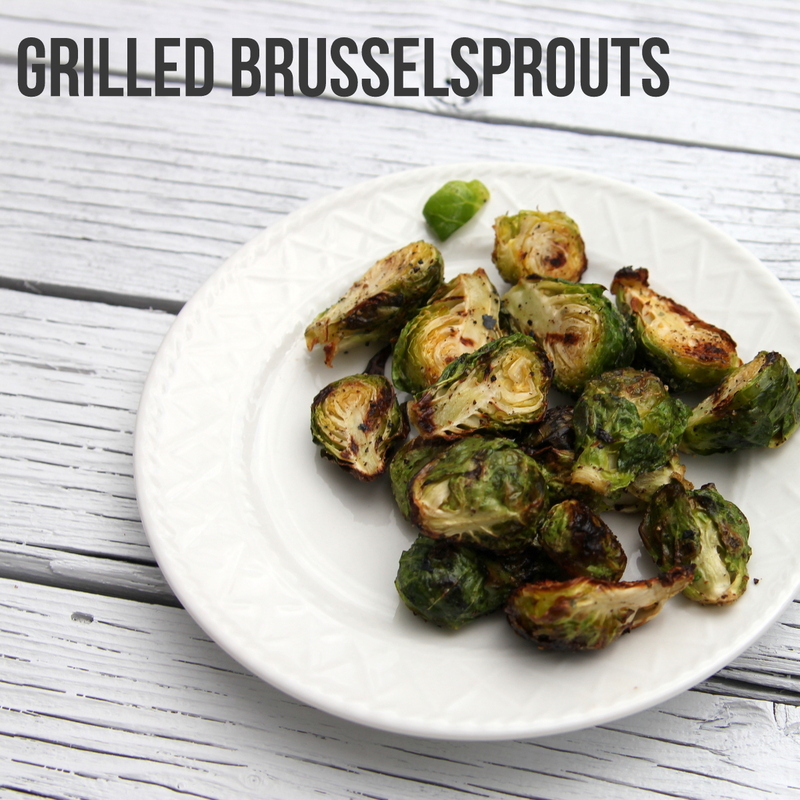 And a plate full of grilled brussel sprouts is one of my favorite side dishes, though not as easy to find here in Saipan as they were in Denver. 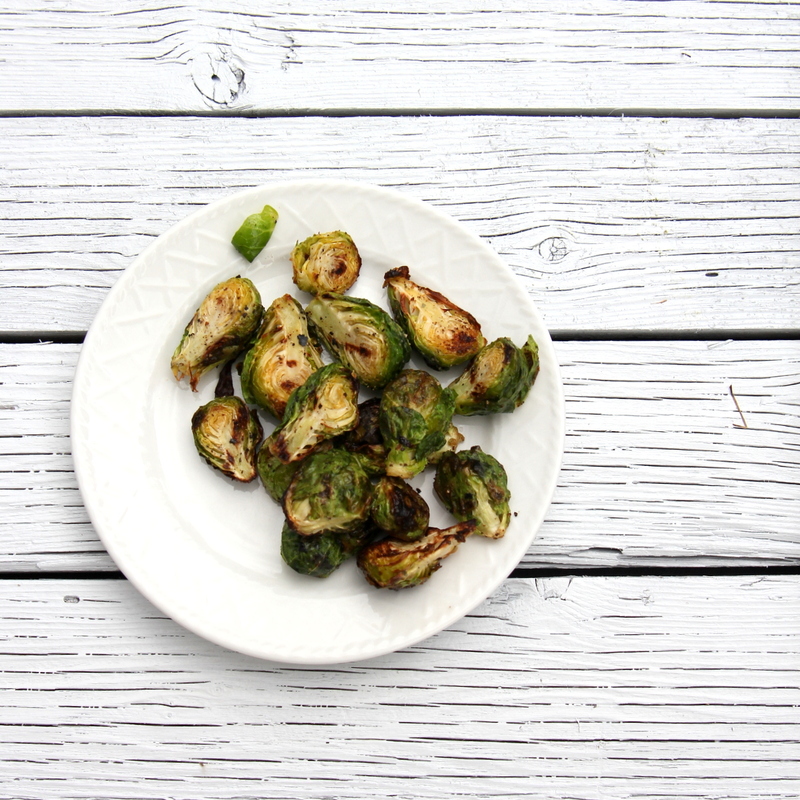 However, if you can find some, this simple summer-y side is beyond simple to make- just cut a pile of brussel sprouts in half, drizzle with olive oil to coat, add a grinding of fresh pepper and a sprinkle of coarse salt or garlic salt and grill for about 15 minutes.